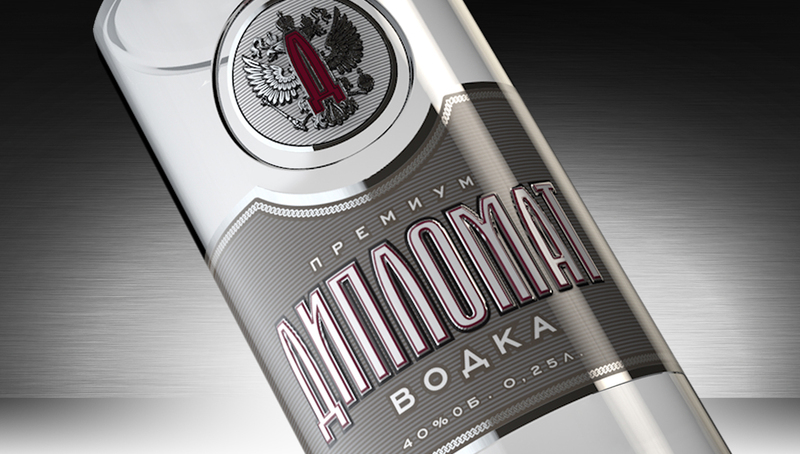 A premium class vodka for the elite drinker. 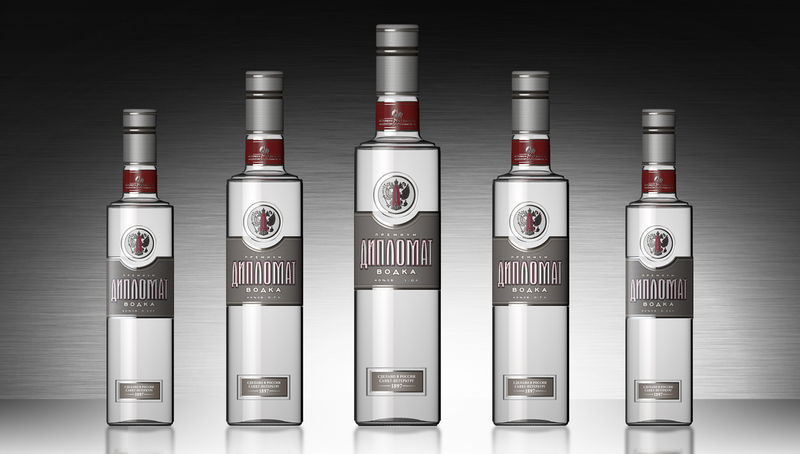 Identica was asked by Russian vodka brand Diplomat to refresh the packaging to broaden its appeal to a younger professional audience. Understanding that the appeal of a spirit brand often lies in the symbols that represent it, the seal of agreement between two parties is at the heart of the Diplomat story. 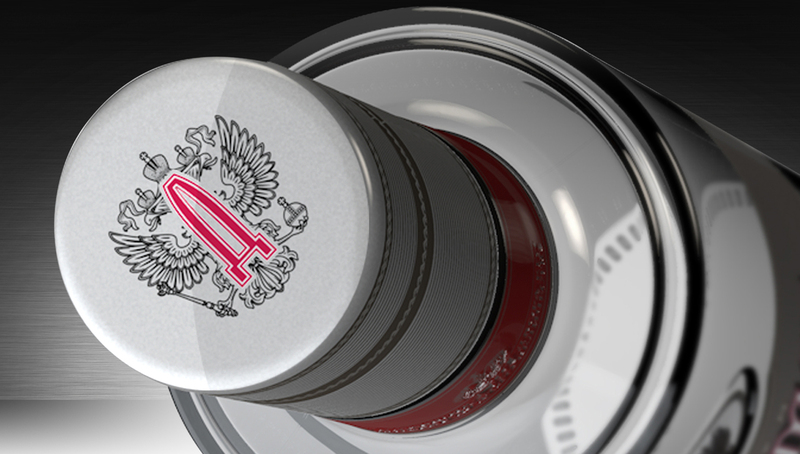 With a newly modernised brand symbol, we set about updating the rest of the bottle with subtle but powerful premium design cues. More considered use of silver foiling and debossed labels on the bottom start to make the brand feel more substantial and authoritative. 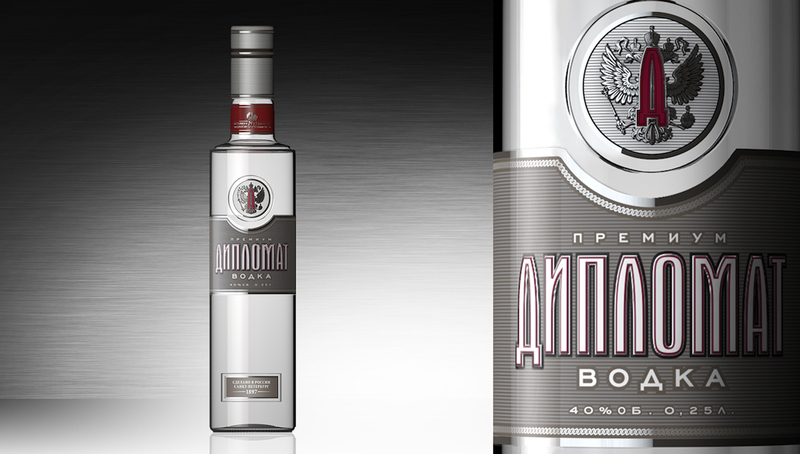 The new packaging design was applied across the full range of bottle sizes, from 0.25L to 1L bottles. The premiumised packaging design was also achieved without any increase in production costs. Insights, brand identity, packaging design, production management.